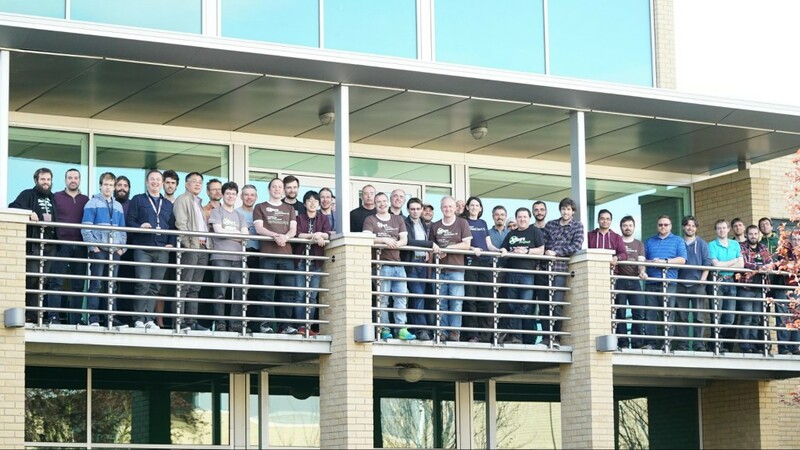 We just wrapped another successful Xen Project Hackathon, which is an annual event, hosted by Xen Project member companies, typically at their corporate offices. This year’s event was hosted by ARM at their Cambridge HQ. 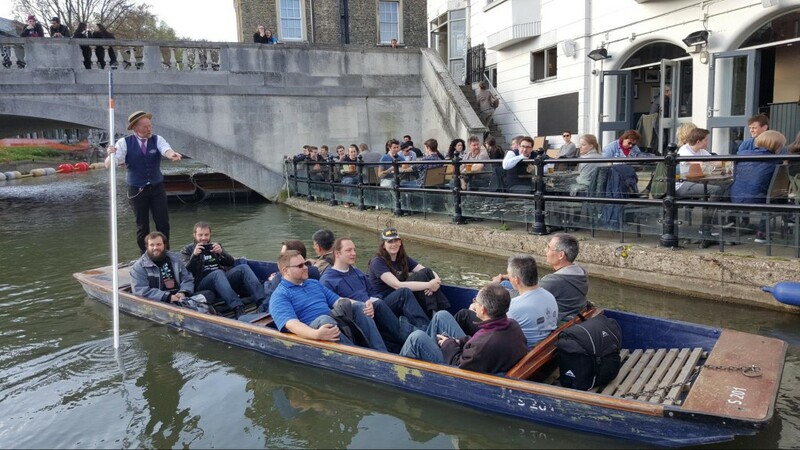 42 delegates descended on Cambridge from Aporeto, ARM, Assured Information Security, Automotive Electrical Systems, BAE Systems, Bromium, Citrix, GlobalLogic, OnApp, Onets, Oracle, StarLab, SUSE and Vates to attend. A big thank you (!) to ARM and in particular to Thomas Molgaard for organising the event and the social activities afterwards. 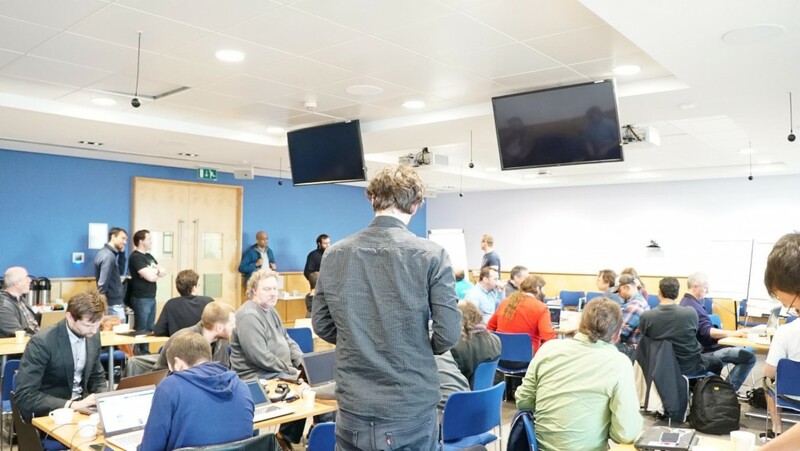 Xen Project Hackathons have evolved in format into a series of structured problem solving sessions that scale up to 50 people. 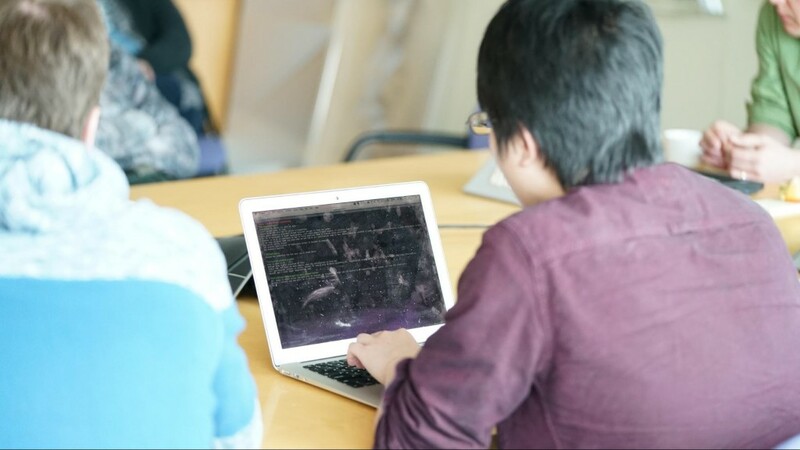 We combine this with a more traditional hackathon approach where programmers (and others involved in software development) collaborate intensively on software projects. Security improvements: A trimmed down QEMU to reduce attack surface, de-privileging QEMU and the x86 emulator to reduce the impact of security vulnerabilities in those components, XSplice, KConfig support which allows to remove parts of Xen at compile time, run-time disablement of Xen features to reduce the attack surface, vulnerabilities, disaggregation and enabling XSM (Xenâ€™s equivalent of the Linux Security Modules which are also known as SELinux) by default. 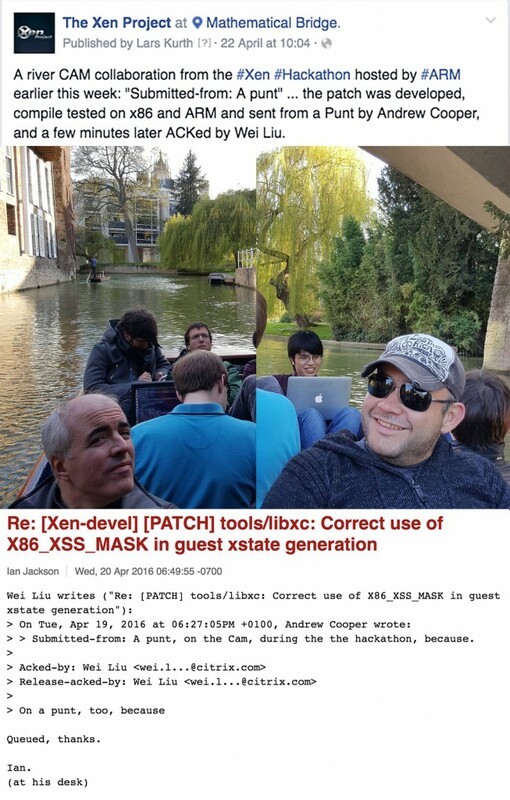 Security features: We had two sessions on the future of XSplice (first version to be released in Xen 4.7), which allows users of Xen to apply security fixes on a running Xen instance (aka no need to reboot). Robustness: A session on restartable Dom0 and driver domains, which again will significantly reduce the overhead of applying security patches. Community and code review: A couple of sessions on optimising our working practices: most notably some clarifications to the maintainer role and how we can make code reviews more efficient. Virtualization Modes: The next stage of PVH, which combines the best of HVM and PV. We also had discussions around some functionality that is currently developed in Linux on which PVH has dependencies. Making Development more Scalable: A number of sessions to improve the toolstack and libxl. We covered topics such as making storage support pluggable via a plug-in architecture, making it easier to develop new PV drivers to support automotive and embedded vendors, and improvements to our build system, testing, stub domains and xenstored. ARM support: There were a number of planning sessions for Xen ARM support. We covered the future roadmap, how to implement PCI passthrough, and how we can improve testing for the increasing range of ARM HW with support for virtualization, also applicable outside the server space. There were many more sessions covering performance, scalability and other topics. The sessionâ€™s host(s) post meeting notes on xen-devel@ (search for Hackathon in the subject line), if you want to explore any topic in more detail. To make it easier for people who do not follow our development lists, we also posted links to Hackathon related xen-devel@ discussions on our wiki. Besides providing an opportunity to meet face-to-face, build bridges and solve problems, we always make sure that we have social events. After all Hackathons should be fun and bring people together. This year we had a dinner in Cambridge and of course the obligatory punting trip, which is part of every Cambridge trip. Who said you canâ€™t code while punting? Again, a big thanks to ARM for hosting the event! Also, a reminder that weâ€™ll be hosting our Xen Project Developer Summit next August in Toronto, Canada. This event will happen directly after LinuxCon North America and is a great opportunity to learn more about Xen Project development and whatâ€™s happening within the Linux Foundation ecosystem at large. CFPs are still open until May 6th!